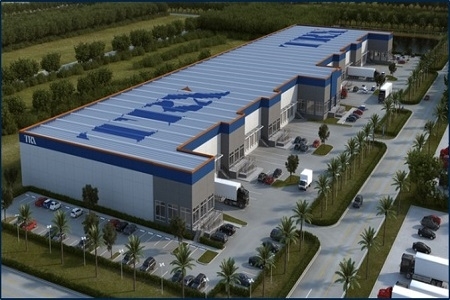 TRX Hialeah Gardens is a to-be-built 151,377 square foot industrial building. The 8.4-acre site is located at the corner of 112th Avenue and 140th Street in Hialeah Gardens, Florida. The location is less than a half mile from Okeechobee Road and the Ronald Reagan Turnpike, two of the primary highways in the Miami USA. EverWest acquired the site for TRX Hialeah Gardens on behalf of an institutional separate account with a Fortune 500 telecommunication company in December 2017.